With spring just around the corner and winter finally behind us, it’s time to start indulging our bodies with some natural botanical products. At The Amazing Blog, we are excited to share one of our latest amazing finds from Green People: They have created a Modern Botanical range with five different gift sets. Today we are reviewing the Leaf and Stem Scent-Free Body Collection which includes a Shower Gel and Body Lotion. Green People have over 20 years' experience and are pioneers of the clean beauty movement. They are a natural and organic skincare brand that prides themselves on making high-quality products with the finest ingredients. 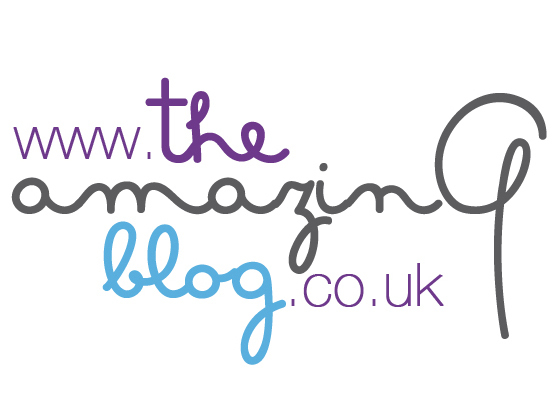 As always, we at The Amazing Blog like to be first in the line to try out any natural products! The Leaf and Stem Scent-Free Shower Gel and Body Lotion are both designed to suit sensitive skin and provide the body with the moisture it requires. In addition, both products are scent-free, which we really like, as one of our team members suffers from eczema. An added bonus to these products is that they both come in 100ml tubes, making them the perfect size to pop into hand luggage. The Shower Gel is 83% organic and is made with a unique combination of botanical ingredients. The ingredients involved include aloe vera juice, marshmallow extract, yucca extract, and sea salt. It’s the mix of these ingredients that give the Shower Gel its hydrating, soothing and skin protecting properties. While the Shower Gel gently cleanses the body, the Body Lotion is formulated to provide sensitive and dry skin with extra hydration. The Body Lotion is 91% organic and is enriched with shea butter, sunflower oil, olive oil, perilla oil, jojoba oil as well as rosemary extract, chamomile extract and aloe vera juice. With all of these wonderful ingredients, this Body Lotion intensely moisturises skin and leaves it feeling soft and smooth. Both these two products offer the skin an ideal start and end to the day; and there is no better way to welcome in the spring, than pampering our bodies with these natural products. After using these products, our skin was left nourished, rejuvenated and satin smooth. The delicate light formula of the body lotion melted into our skin and was absorbed quickly. Added to all these benefits, the Shower Gel and Body Lotion are also suitable for children which makes them ideal for the family bathroom. We must also mention that all Green People products are vegan, cruelty-free and free from parabens. What we particularly like is that a donation from the sale of each of the Modern Botanicals Gifts goes to Plantlife a British conservation charity that works to save threatened wild flowers, plants and fungi. You can purchase the Leaf and Stem Scent-Free Body Collection here for £18.40.